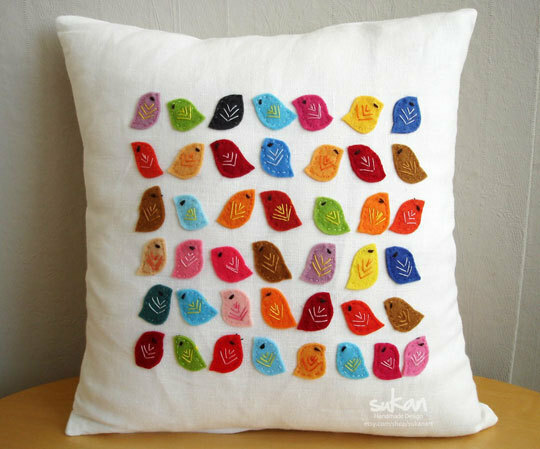 In the street it warms, the day gets longer andsunny, the birds giggle outside the window and the trees start to turn green - spring has come! 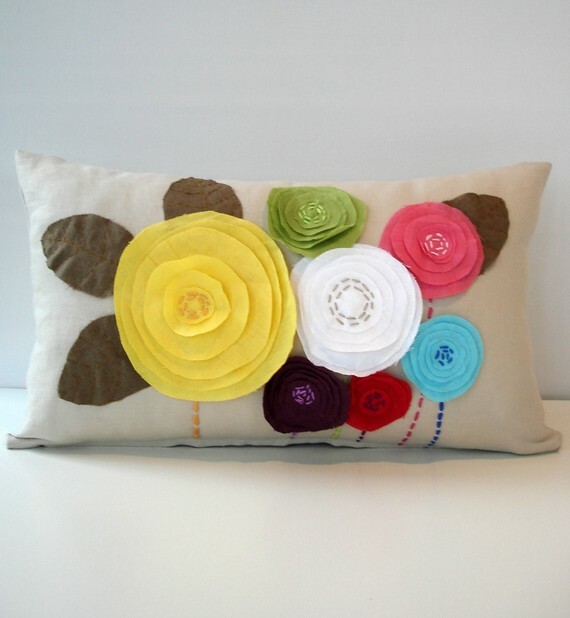 Decorative cushions handmade just repeat the bright and joyful motives of the coming spring. 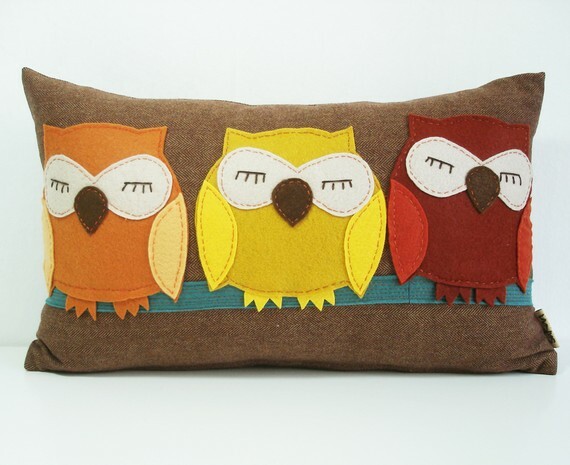 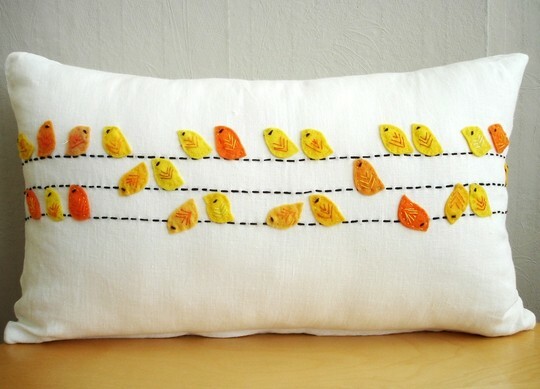 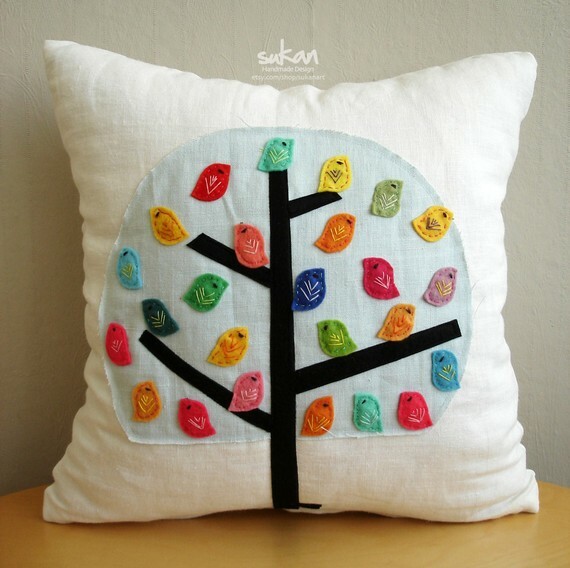 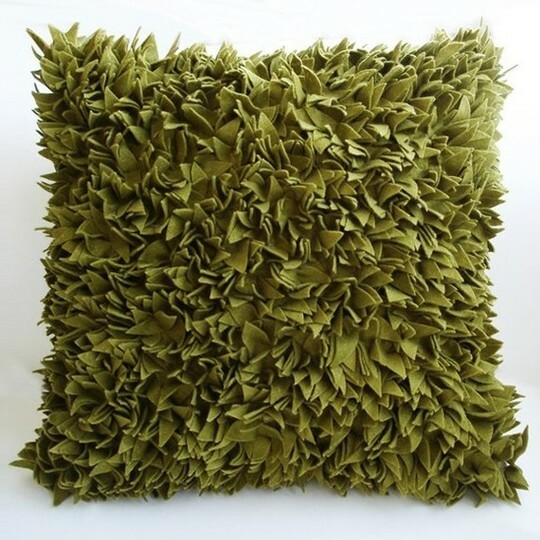 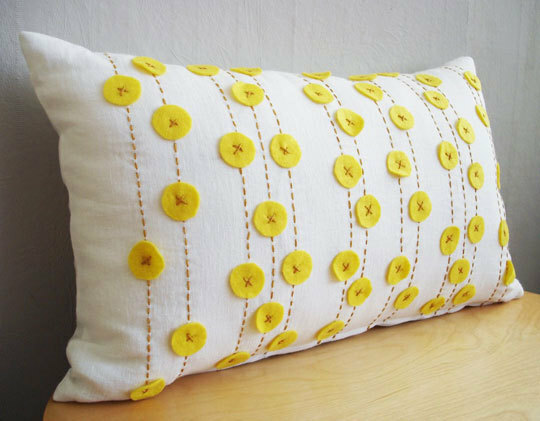 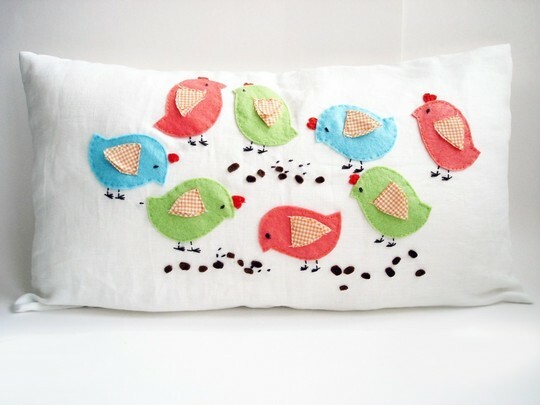 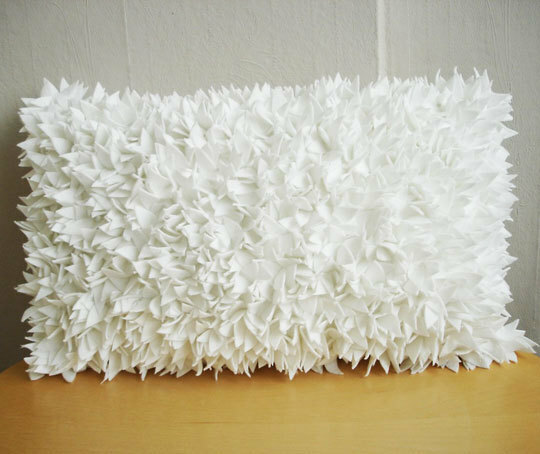 Sukan Art creates warm, funny, joyful andcute pillows made of natural materials - linen, felt. 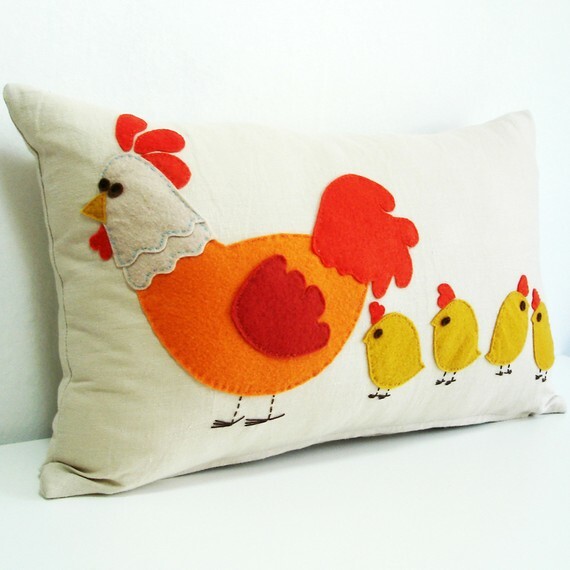 Each pillow is unique, completely handmade. 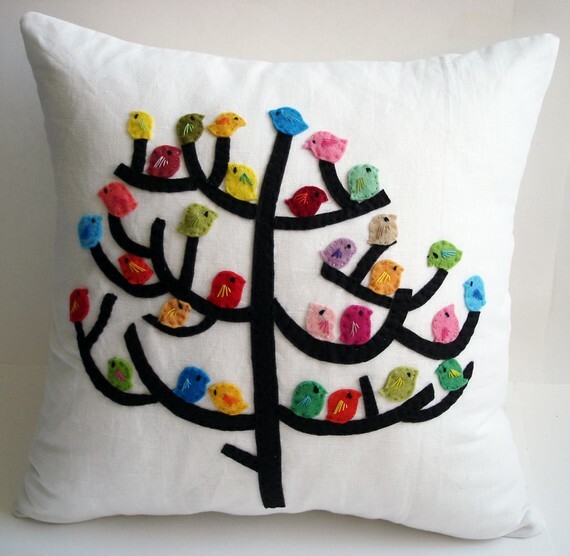 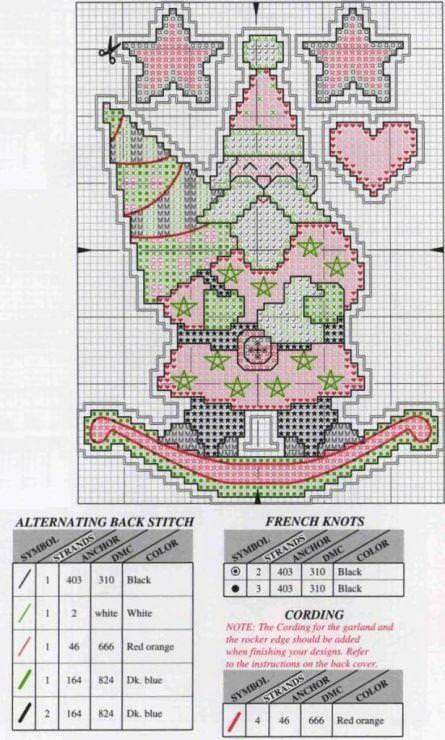 Many small details - birds, tree branches, flowers - are made of felt by the method of dry felting, and each stitch and stitch on the front side is also embroidered with the designer's hands. 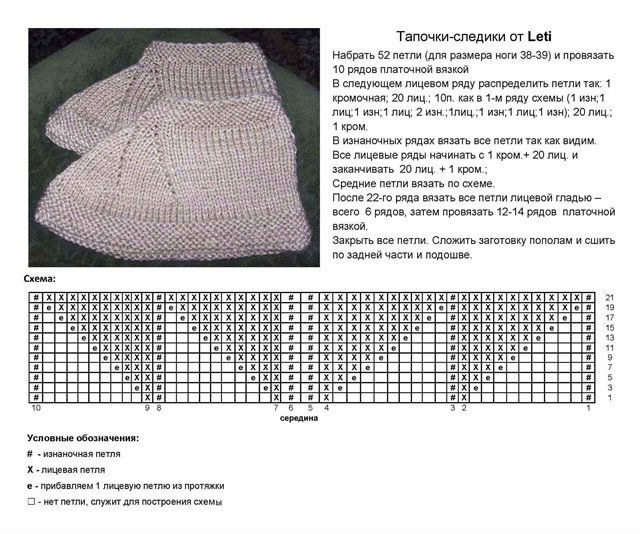 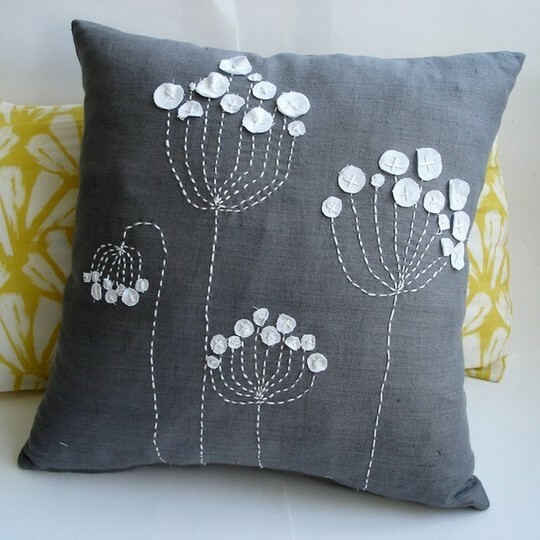 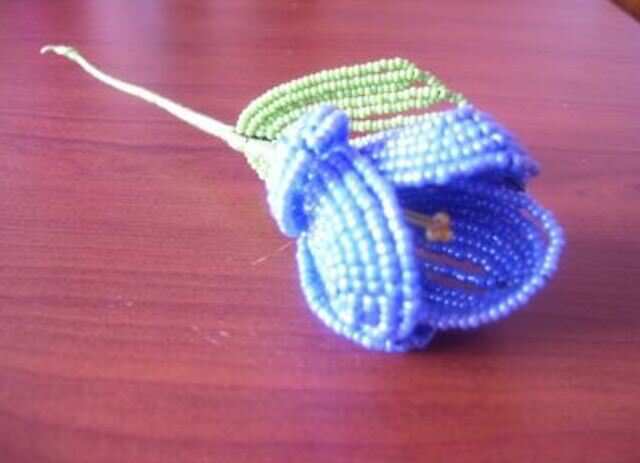 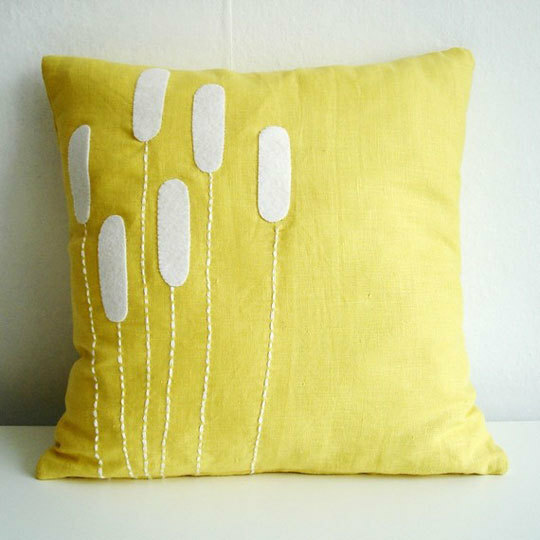 See more design of decorative pillows andyou can buy what you like on Etsy But it's better to be inspired by ideas, to pick up a thread with a needle and create your own hands the spring masterpieces for the joy of close ones and friends!